Protects the citizens of Forsyth County. 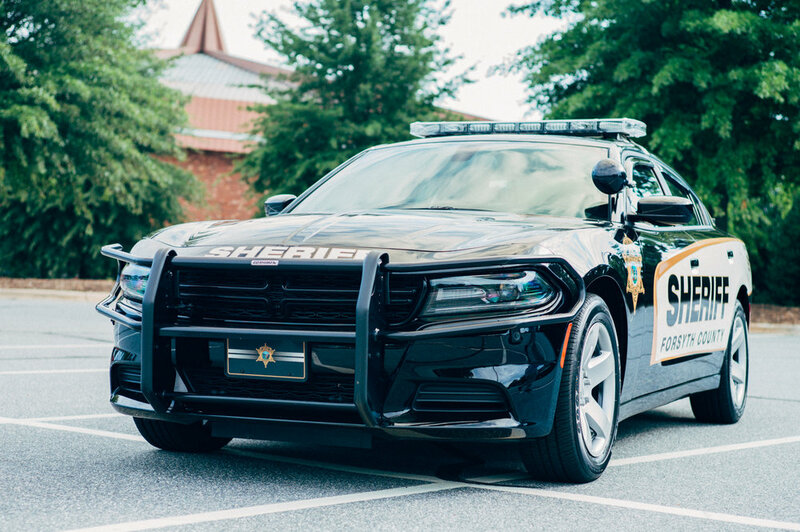 Patrols assigned areas, enforcing motor vehicle and criminal laws of North Carolina based on general statutes. Responds to calls for service, answers complaints and requests for assistance, provides emergency assistance. Gathers and preserves evidence, makes arrests, and testifies in court. Prepares reports on criminal activities and services rendered to the community. 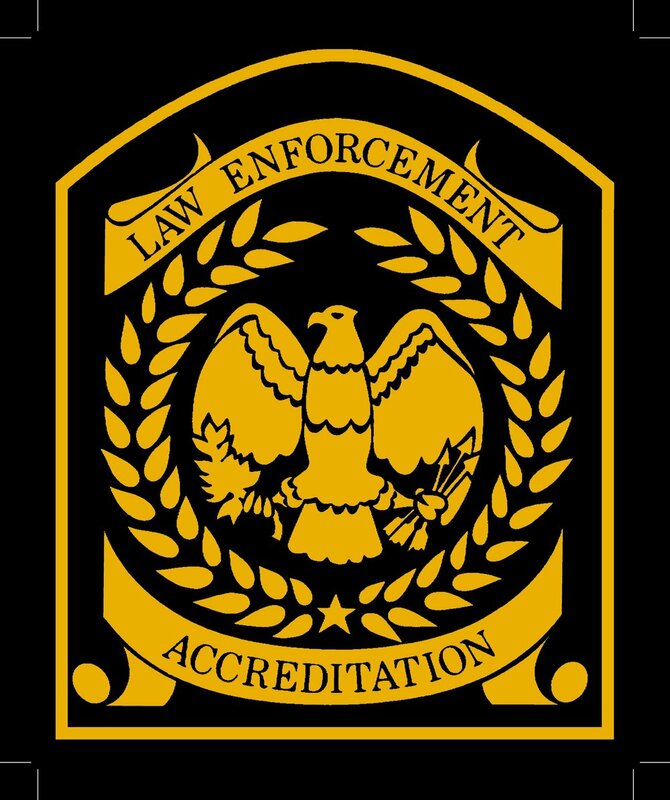 Cooperates with law enforcement personnel of other governmental agencies in investigations and arrests.